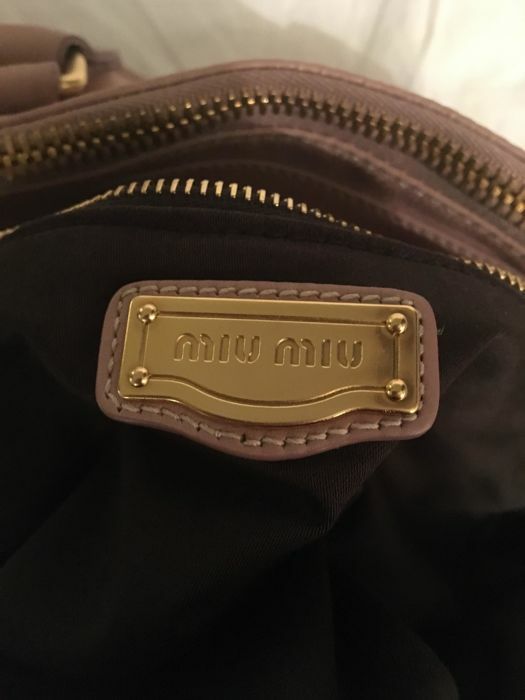 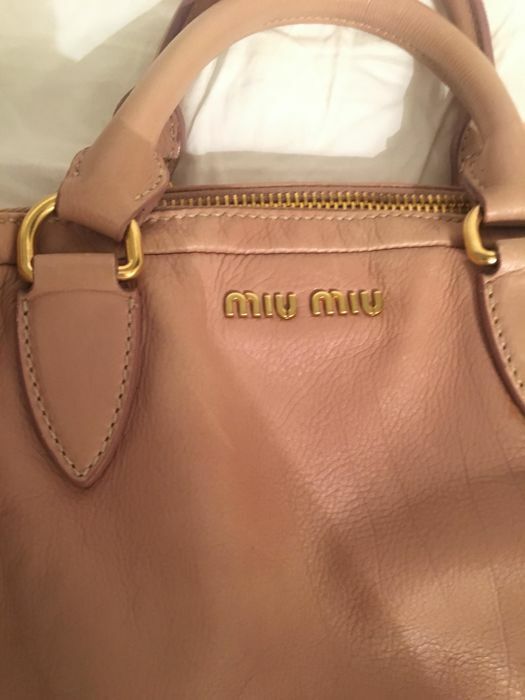 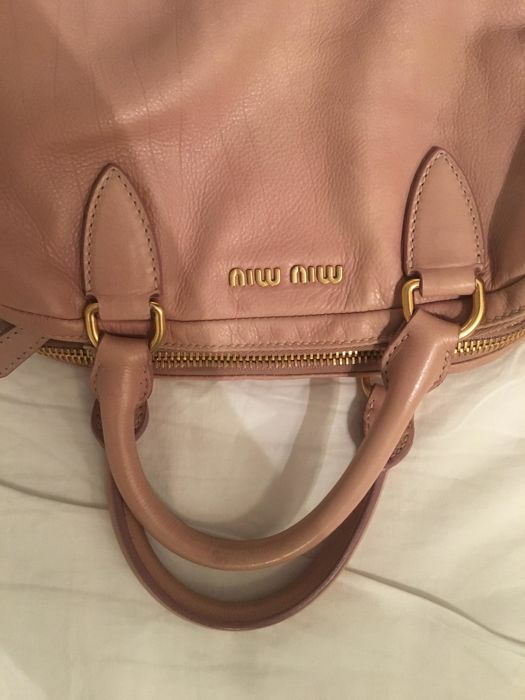 Elegant Miu Miu Vitello Lux bag in pink leather, gold metal trim, double handle in pink leather. 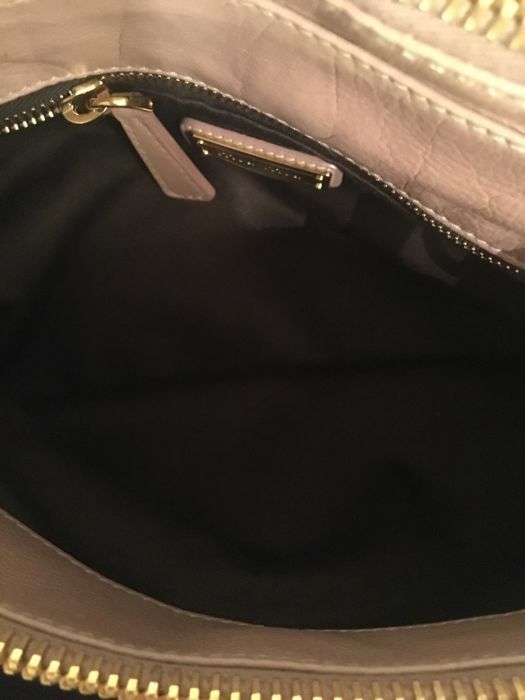 Inner lining in black satin, zip pocket. 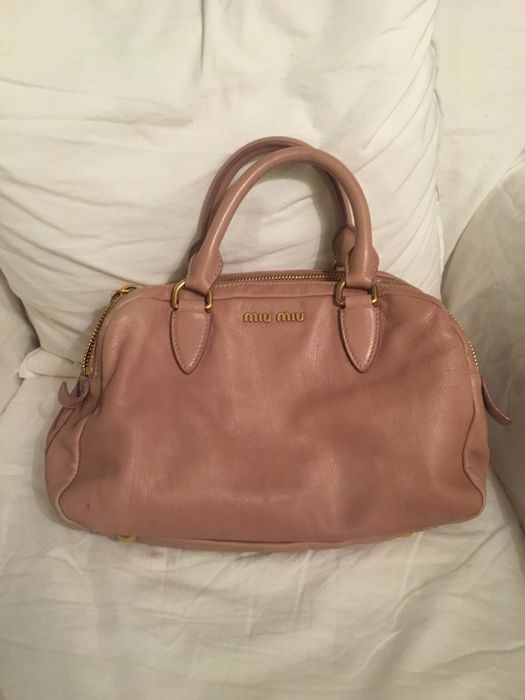 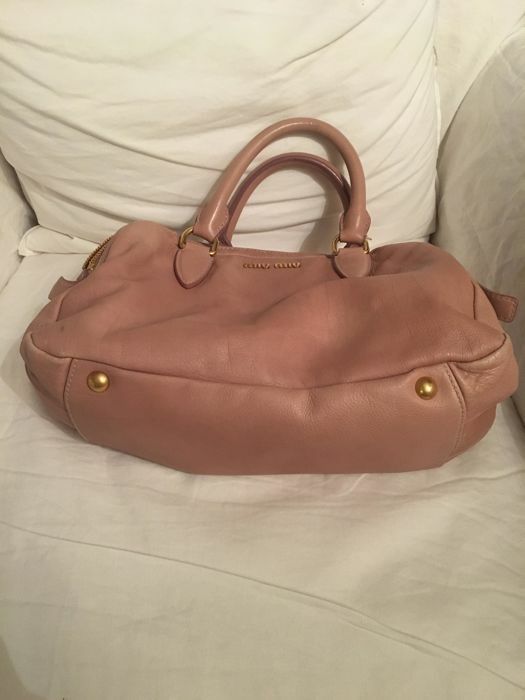 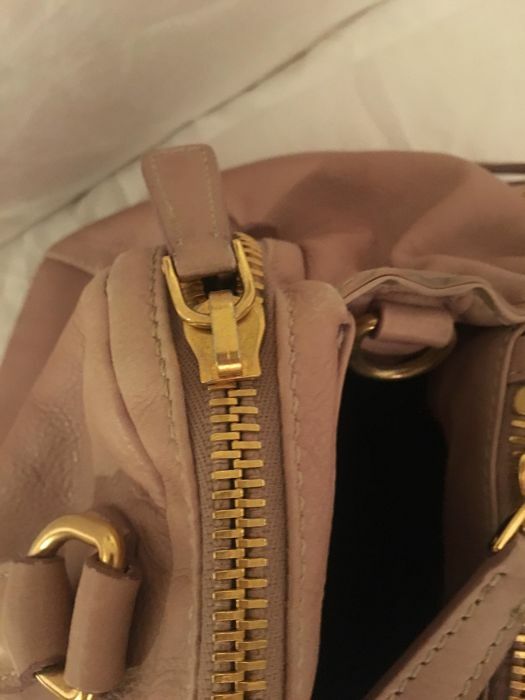 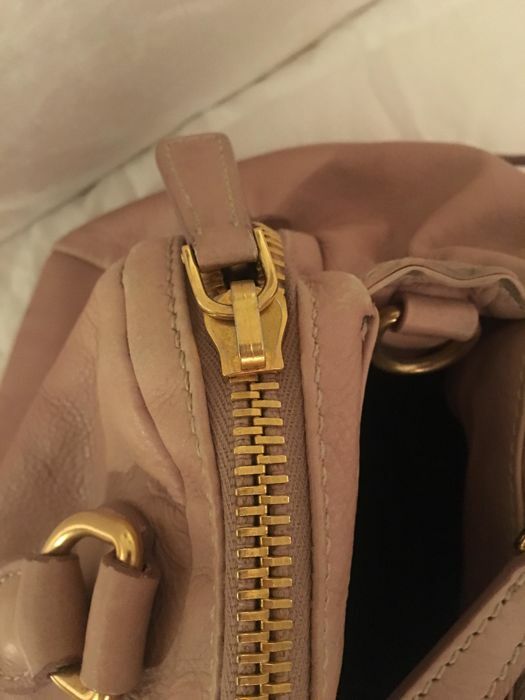 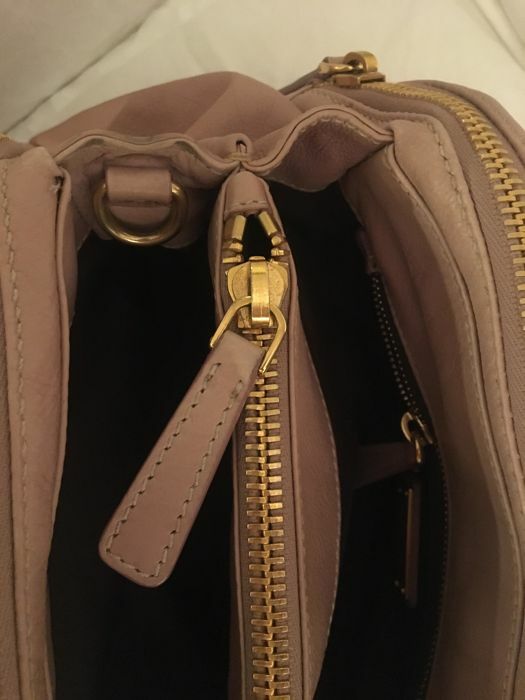 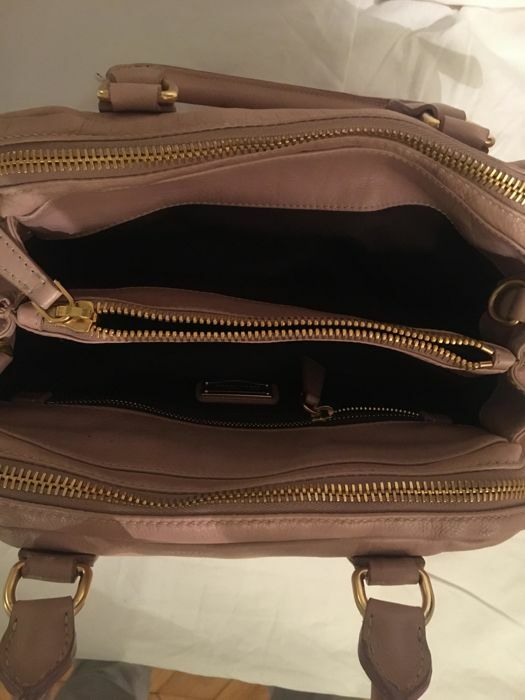 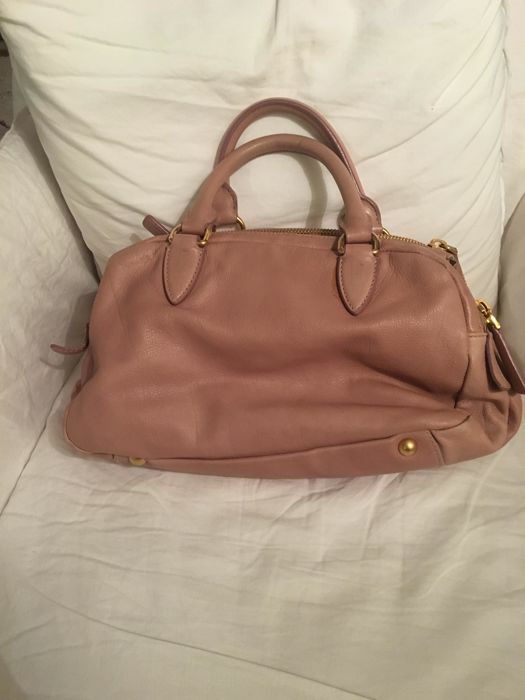 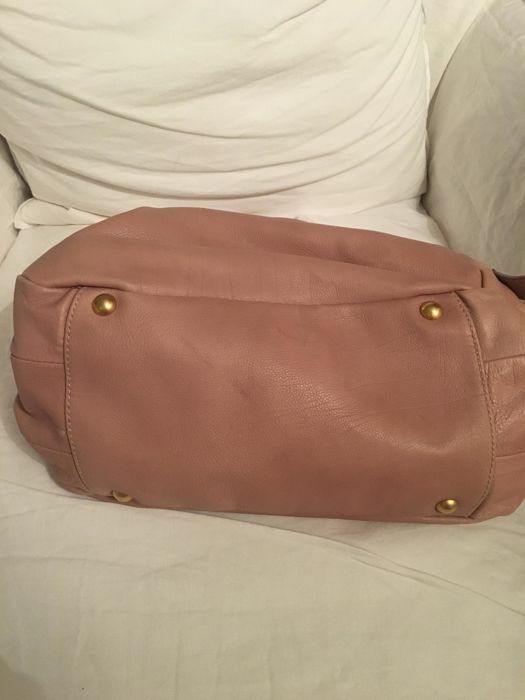 Very good condition: charming model, very nice condition inside, tiny marks of use at the corners of the bag.